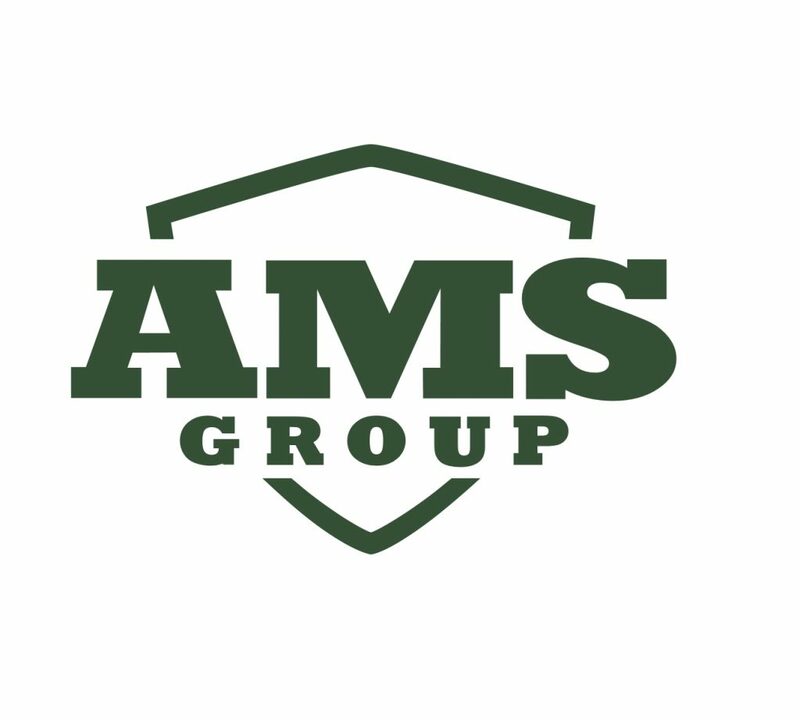 AMS Group | We Simplify the Complex, Not Complicate the Simple. We are sorry to inform you, that starting today, 16th of April 2019, AMS Group has ceased all its operations. We would like to thank all of our customers for the trust and working with us for all these years.